Your team aren’t over the halfway point this week yet, and it’s showing. Worst of all, they know they’ve got to sit through staff training in 5 minutes. It’s the stuff of nightmares for many. Luckily, there’s a way to avoid putting your workforce through this; using webinars to conduct your training sessions! Informal, less awkward and just as effective, more and more organisations are choosing online events as an alternative way to educate their staff! Before I get into how you and your business can benefit from educating your employees using online events, how about we find out who uses webinars for training? Who Uses Webinars for Training? 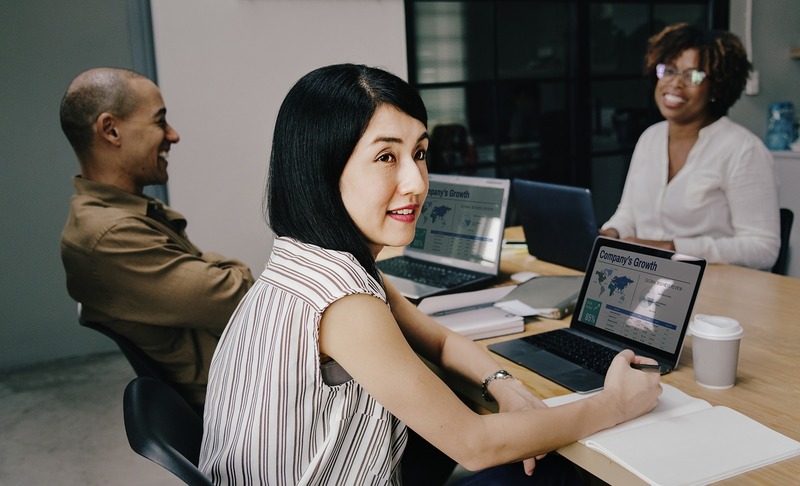 Usually, we find that businesses, who have offices spread across different locations, either abroad or domestically, benefit the most from using webinars for internal training purposes. Educating a dispersed workforce, all at once, inevitably throws up challenges for those conducting the session, which online presentations can eliminate! Similarly, external training companies, who perhaps have clients that are again situated in dispersed locations, can benefit from using webinars too. Basically, any company who wants to switch things around and freshen up their teaching methods, can use webinars for just that purpose! But, how is it that they’re so fantastic? Less Downtime, Less Organisational Headaches! Sometimes, physical training is absolutely necessary. You wouldn’t expect a driving instructor to give a learner their first lesson over the phone, for example! However, they can be substituted from time to time, with webinars. Booking out a meeting room within the office, or even booking an external conference room, and hosting a physical training session there. Employees were notified by their line managers, or informed via email, that there was a mandatory training session booked, at a certain location and time. Pretty efficient? Very standard wouldn’t you say? Problem is, this meant anyone who wasn’t office-based had to travel to attend, meaning costs and worker downtime were inevitable! Prepare the obligatory circle of chairs, whilst getting everything else ready! We’d say that’s a pretty inefficient way of educating staff! Webinars enable the physical costs and labour to be made obsolete, meaning the organisational costs are completely removed. And, people can attend from the comfort of their desks, home or anywhere with an internet connection! Which segues nicely into another benefit. 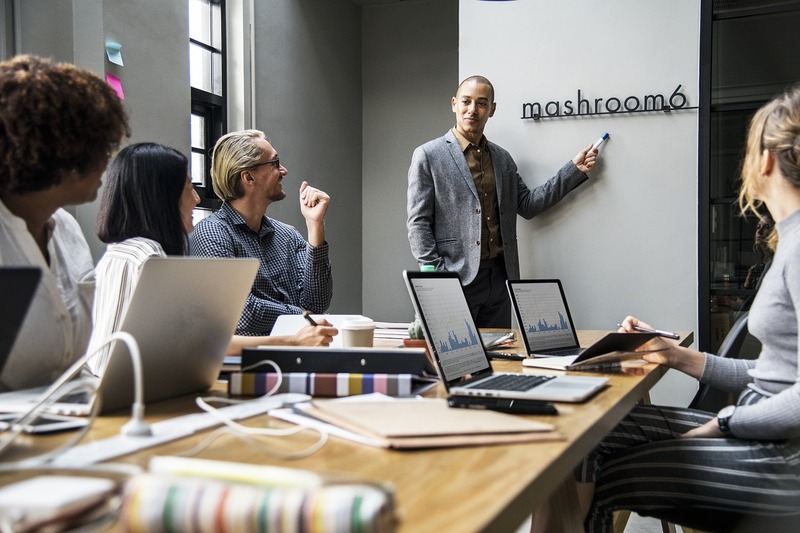 Not only will using online events for training prove more efficient for your business, but it’ll also help foster a more relaxed learning environment. Many people feel a little intimidated in a room full of their peers. Due to the remote access nature of webinars, they eliminate that pressure, as people are simply interacting over the computer. If your attendees feel a little more comfortable, then the chances of them learning something are vastly improved! Those are just a select few of the benefits that webinars for training can present to businesses. Hopefully you’re convinced enough to get started! Let’s get right into it! First, you need to define what format your sessions will take. Determining what your training sessions will entail will give you an idea of the type of content that needs to be included. Plus, you’ll have more of an idea of the extra features you might want to have too! For instance, if you’re looking for your audience to actively participate in your session, include polls to prompt the audience for a response. After you’ve outlined the format, it’s time to create your slides! This means creating a PowerPoint that includes all your training materials, image, text or video-based, which those attending will see on-screen. I won’t harp on about content here, as we’ve an eBook covering that! 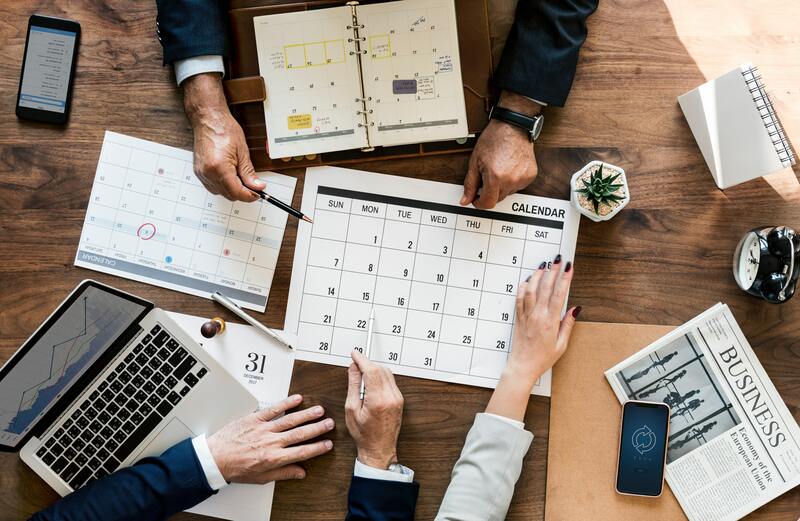 Once the content’s nailed down, you need to set a time and date for your event and begin sending email invitations out to those you want to attend! With our webinar platform, we’ll send these out automatically, with all your official branding too! 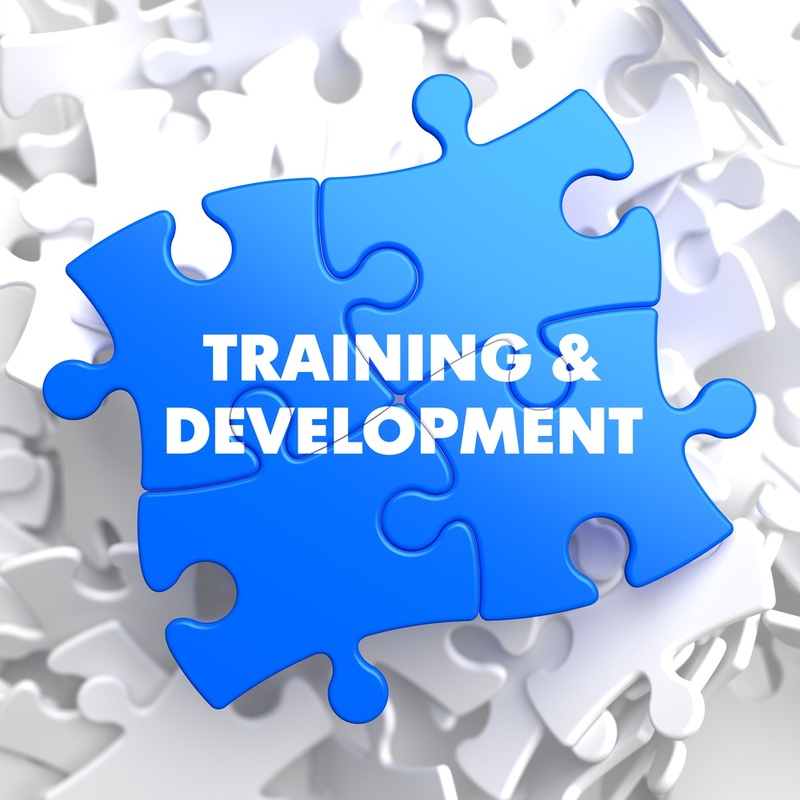 In these emails, you need to clearly define when the training will take place, what the topic of the session is and what people will gain from attending. And, final point, if it’s attendance is mandatory, it’s a good idea to make that clear! How you conduct your training, is totally up to you, we’ve got tips on presenting that might help you out, but every session is individually different! Like the Sounds of That? Convinced? We’d love to hear from you! If you want to learn a little more about running training sessions using online events, then get in touch with our team, let them know your requirements, and they’ll help you choose the best solution to ensure you conduct the best webinars ever!